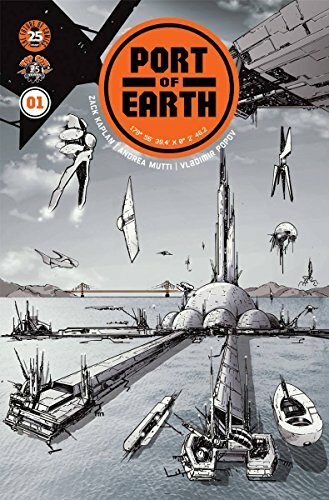 This week, we review Port of Earth #1, and discuss the week's books including Runaways, Jessica Jones, Mister Miracle, and Crosswind. In follow up, there's a shakeup in the Jax comics scene, Brooks meets Brian K. Vaughan, and Thor continues to surge. In other news, we track the career of Brian Michael Bendis as he departs Marvel for DC, question Hickman joining him, run down the latest in television, and give props to Gal Gadot. Fence #1 - Novelist C.S. Pacat (Captive Prince) and fan-favorite artist Johanna the Mad team up for a new series perfect for fans of Check, Please! and Yuri!!! on Ice. Sixteen-year-old Nicholas Cox is an outsider to the competitive fencing world. 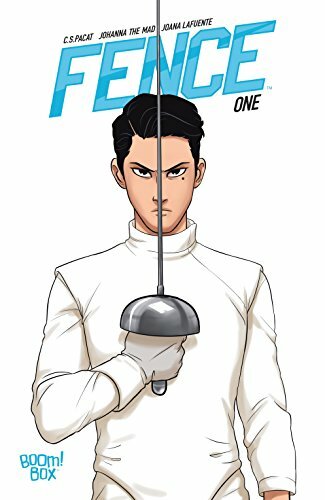 Filled with raw talent but lacking proper training, he signs up for a competition that puts him head-to-head with fencing prodigy Seiji Katayama...and on the road to the elite all-boys school Kings Row. A chance at a real team and a place to belong awaits him-if he can make the cut!